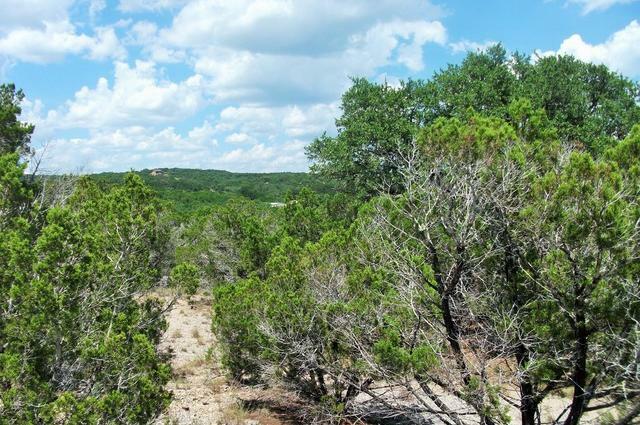 A FANTASTIC PIECE OF THE HILL COUNTRY WITH SO MUCH TO OFFER. 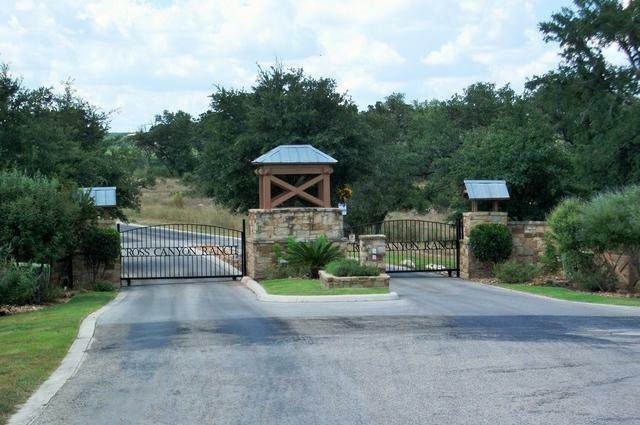 ALMOST 13 (HORSE FRIENDLY) ACRES, ONE OF ONLY 60 TRACTS IN THIS GATED DEVELOPMENT WITH UNDERGROUND UTILITIES IN PLACE. 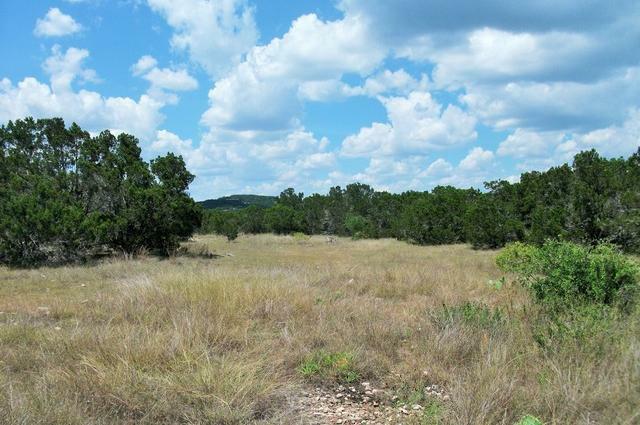 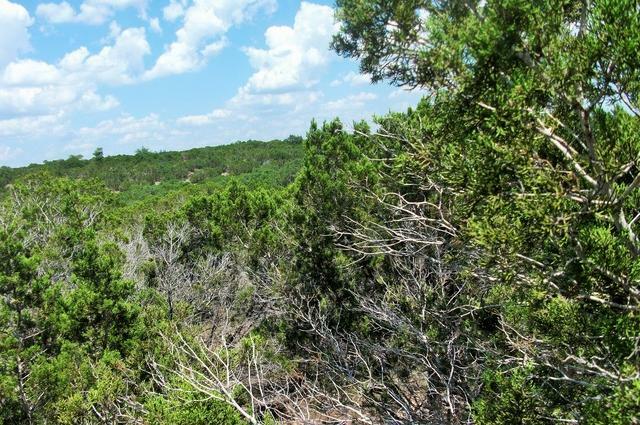 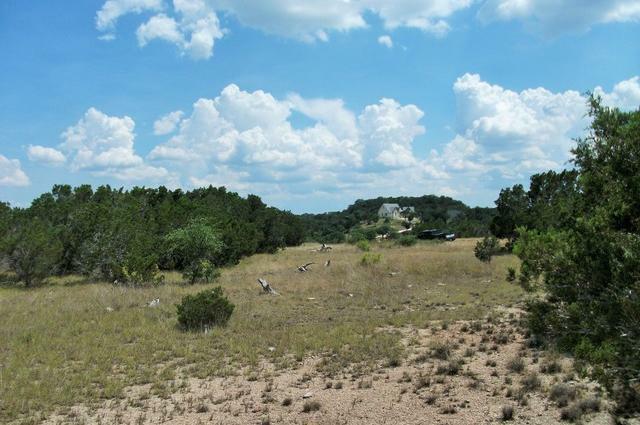 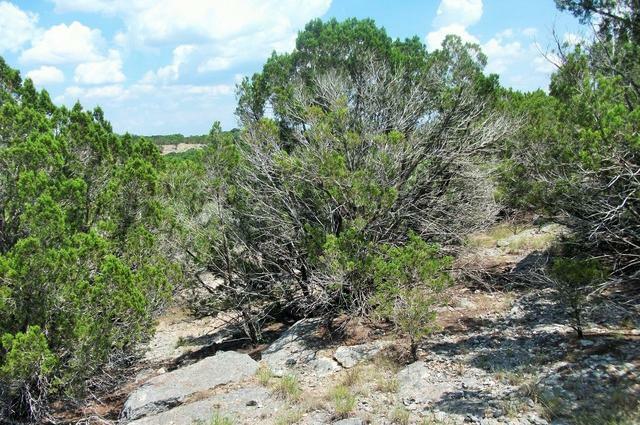 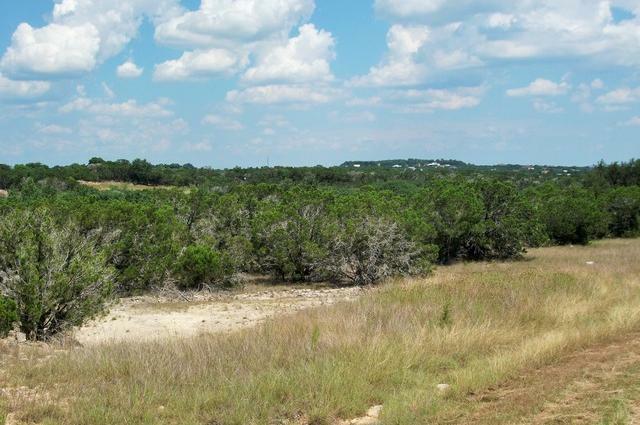 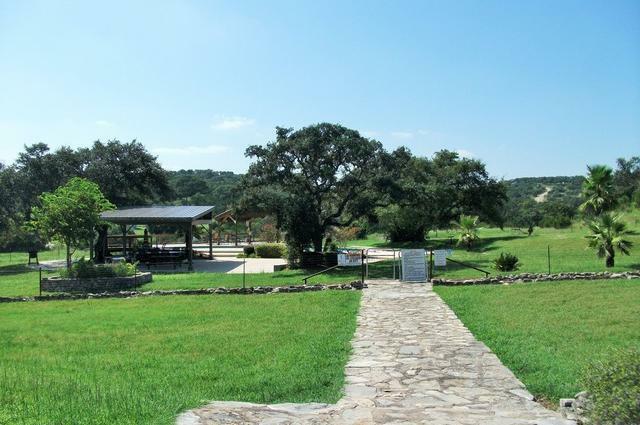 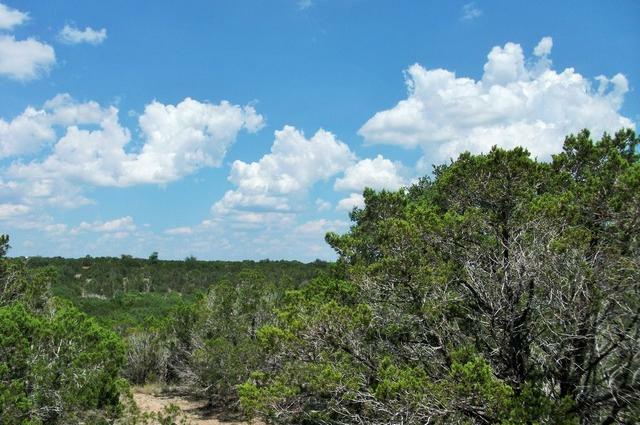 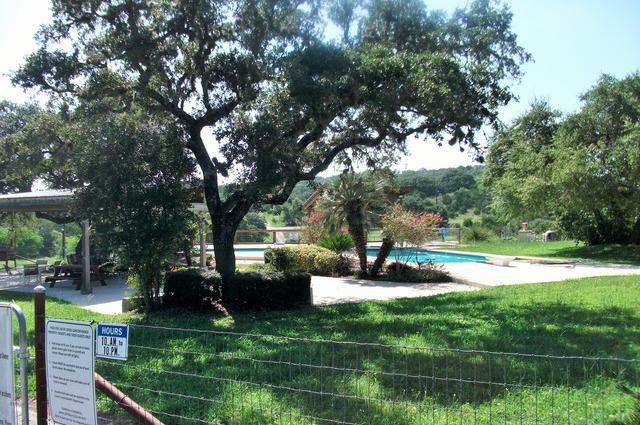 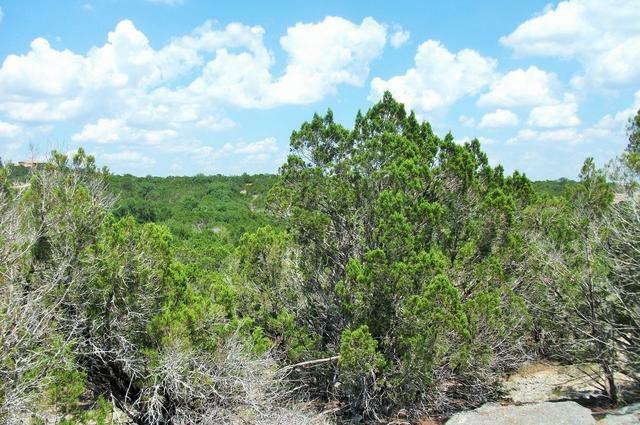 THIS TRACT IS MOSTLY LEVEL WITH SEVERAL BUILD SITES WHICH WILL OFFER NICE HILL COUNTRY VIEWS. 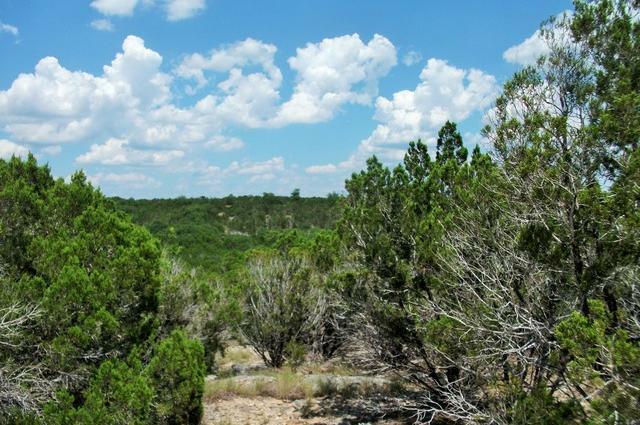 THERE IS A WILDLIFE EXEMPTION IN PLACE THAT CAN EASILY BE CONTINUED, TAXES LAST YEAR WERE $13.51. 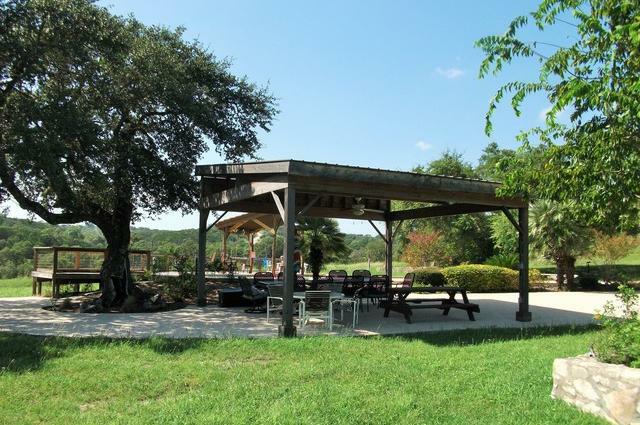 CONVENIENTLY LOCATED IN NORTHERN COMAL COUNTY ABOUT 4 MILES FROM THE HWY 281/FM 306 INTERSECTION. 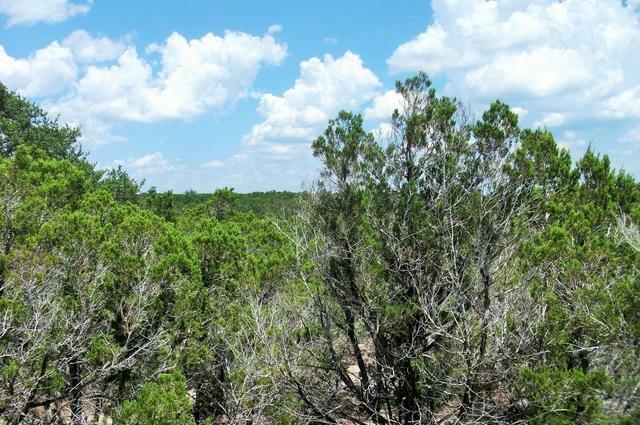 MANAGABLE RESTRICTIONS IN PLACE.